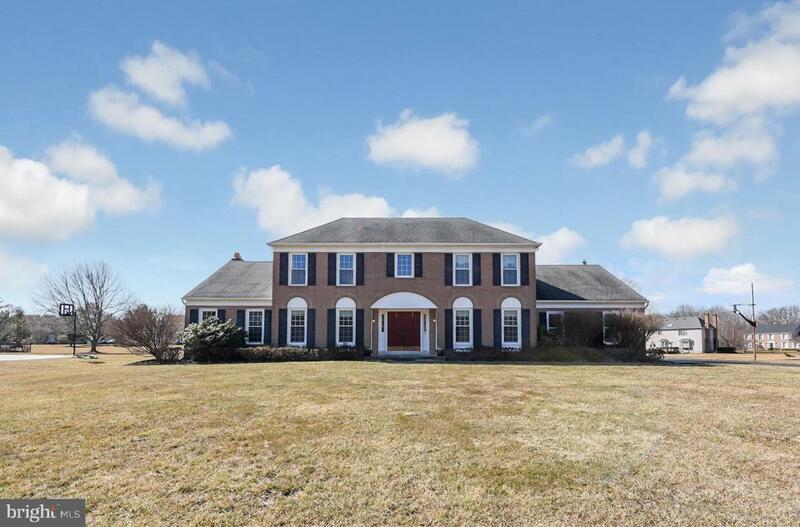 Beautiful NE facing brick front colonial in prestigious Princeton Chase. 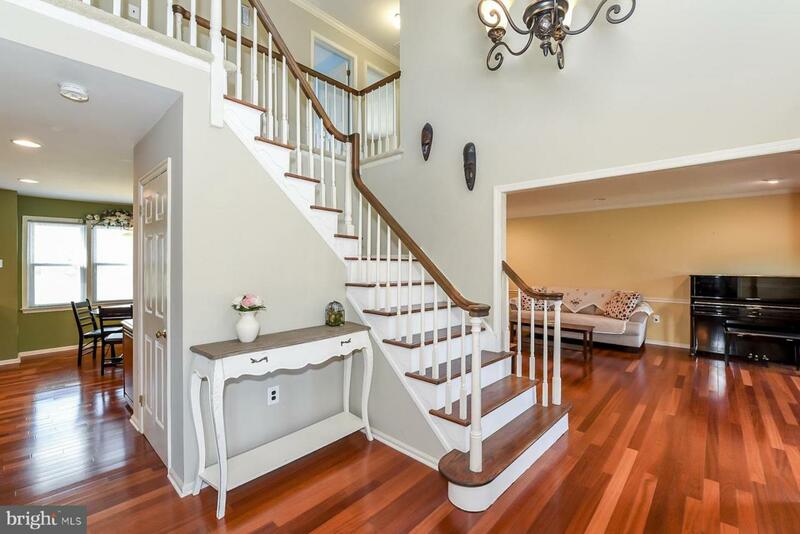 Welcoming 2 story entrance foyer with cherry hardwoods flanked by formal living and dining rooms. 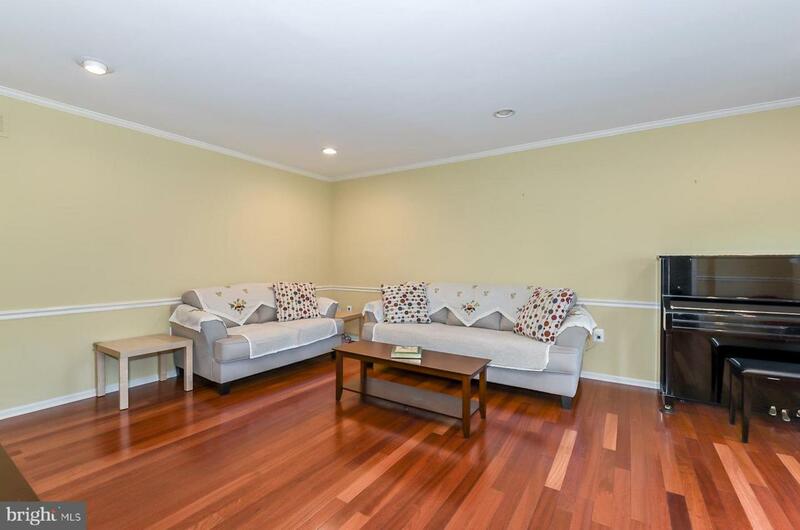 Family room features a brick front gas burning fireplace and lovely views of the large level back yard. You'll love the main level office with french doors for privacy. Kitchen boasts updated cabinetry with center island, built in wine rack and feature cabinets with glass front doors. Granite counters, SS appliances, custom back splash and spacious pantry make this kitchen a dream. Main floor laundry with access to 3 car side entry garage complete the main level. Upstairs you'll find a large master suite complete with walk in closet, sitting room with additional storage and a sizable en-suite bath. 3 additional bedrooms and main hall bath complete the upper level. Cherry hardwood flooring on most of main level. Newer HVAC (Trane 2016) & Water heater (2016). Home has extensive solar panel system (50K upgrade 2011 fully owned). Roof (2007). 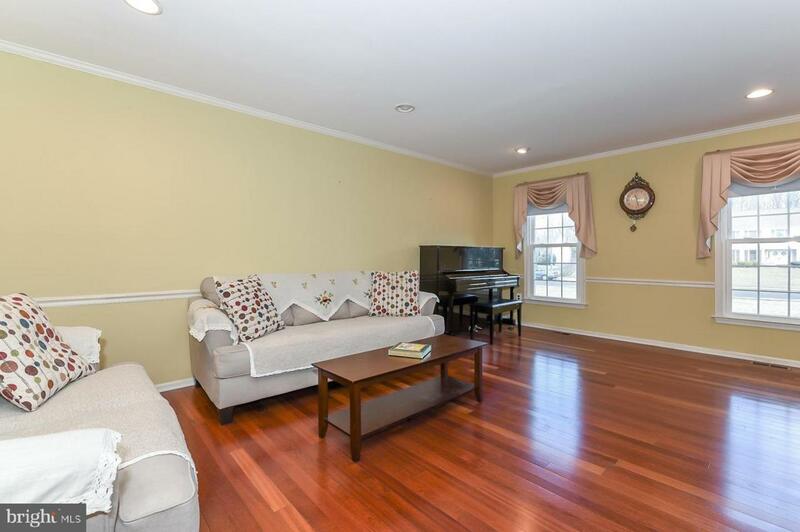 Award winning West Windsor Plainsboro Schools, close proximity to train, shopping and major arteries.